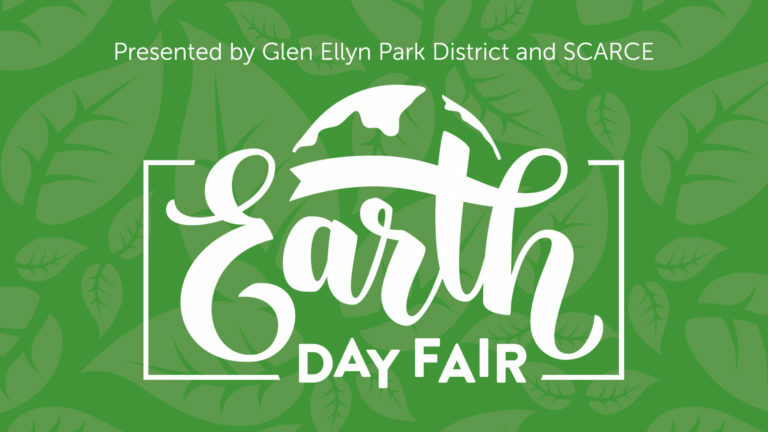 April 2019 Happy Earth Month! Do you want to reduce the amount of trash generated by locker clean outs at your school? 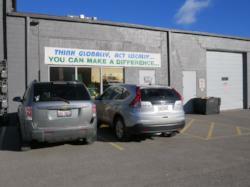 Check out our tips to encourage reuse and donation. 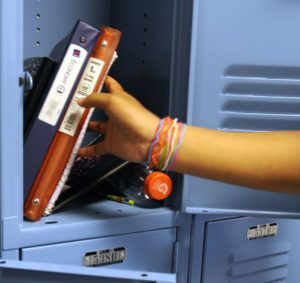 Eco-friendly locker clean-outs are a great project for eco-clubs, service organizations or PTA groups. Join us at the Sustainable Design Challenge ! Open to the public 9am-11am. Scope it out to see how you can take advantage of this free STEAM program for your students next year! Earn 3 graduate hours or 40 PDs per class. 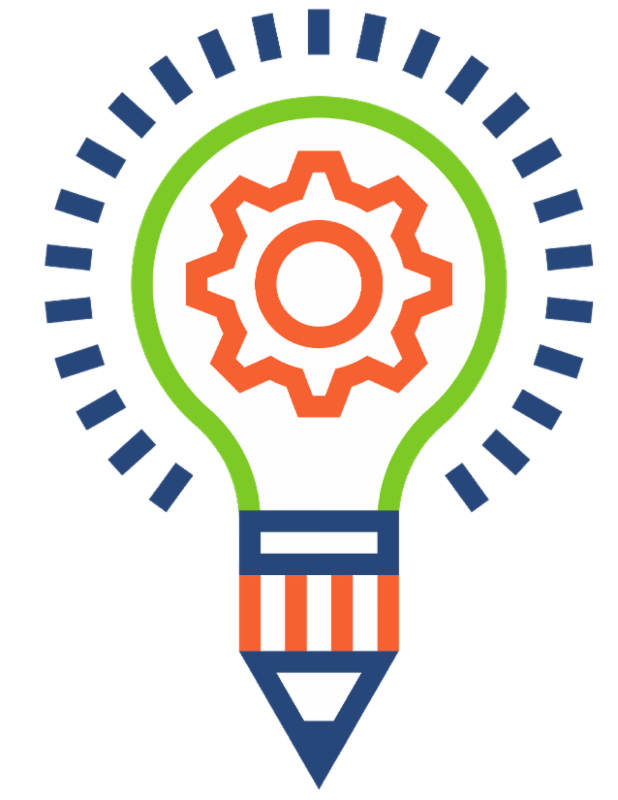 Our experiences and activities will help your students develop their science and engineering practices like asking questions, developing models, analyzing data and arguing from evidence. They offer many connections to various cross-cutting concepts like patterns , cause and effect , systems and system models , energy and matter, structure and function , and stability and change . Each course has experiences of broad importance in multiple science and engineering disciplines ( disciplinary core ideas ) with key organizing concepts. 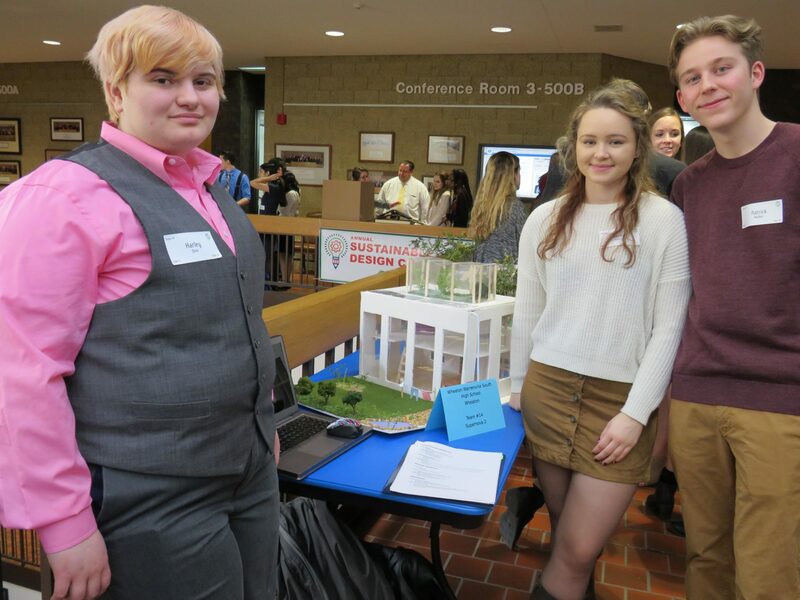 They provide key tools for understanding and investigating more complex ideas and problem solving using the cradle to cradle model , relate to interests and life experiences of students of all ages, and is highly teachable and learnable from k-12 grades! Investigate the life-cycle of the stuff we make, use, buy and toss out each day. 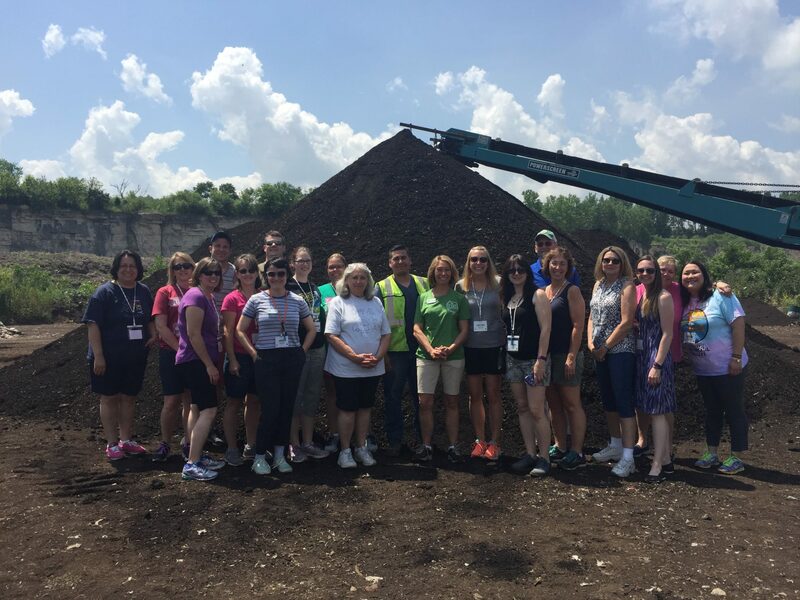 We'll visit a landfill, recycling center, wastewater facility and more to discover the answer to "where is away?". Here's your chance to dive into water! 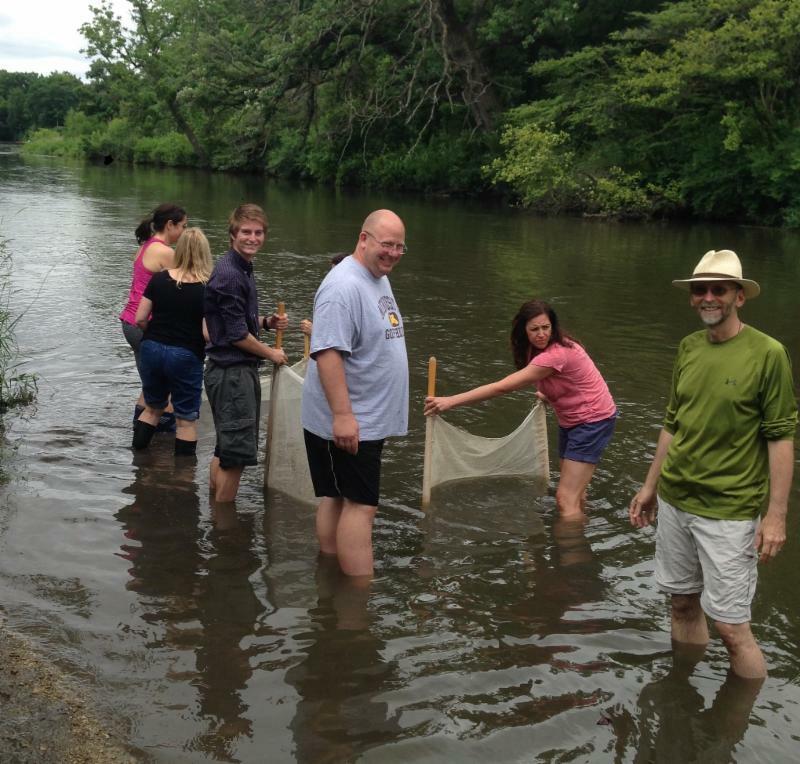 Led by experts in the field, you'll get a behind-the-scenes picture of the water infrastructure and ecosystem services we benefit from every day. 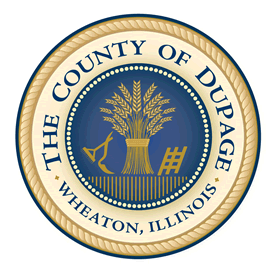 This month green kudos go out to Naperville North students, Invesco of Downers Grove, and a local Illinois Wesleyan college student. 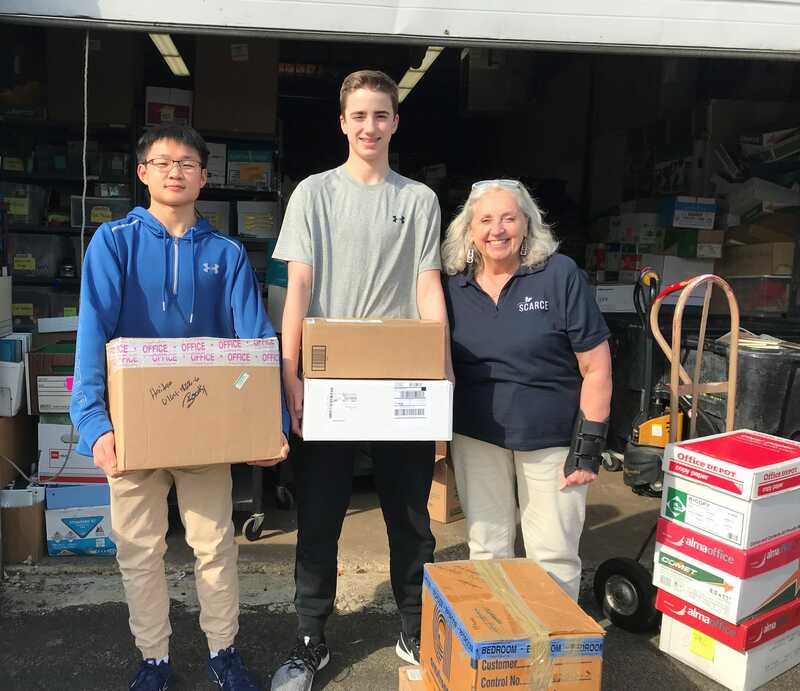 Naperville North students collected 159 books in book drive to improve childhood literacy. 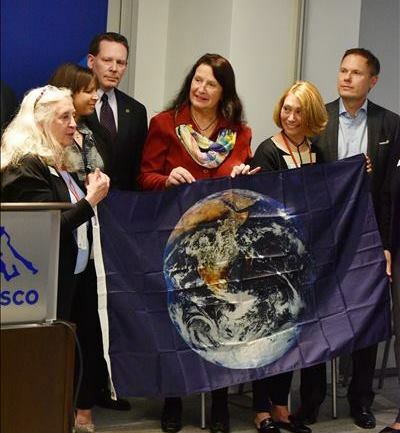 Invesco was awarded an Earth Flag in March for the eco-efforts. 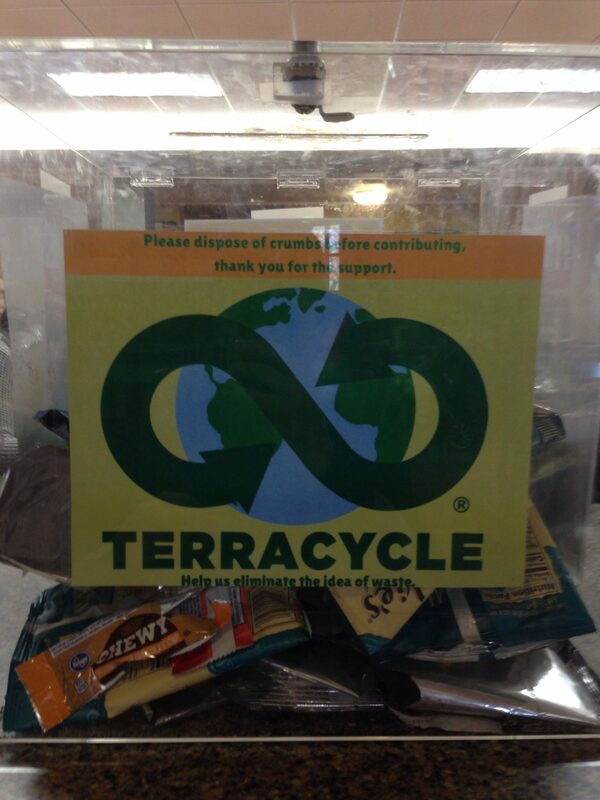 A Terracycle collection bin at Illinois Wesleyan University - now a permanent campus zero waste project. 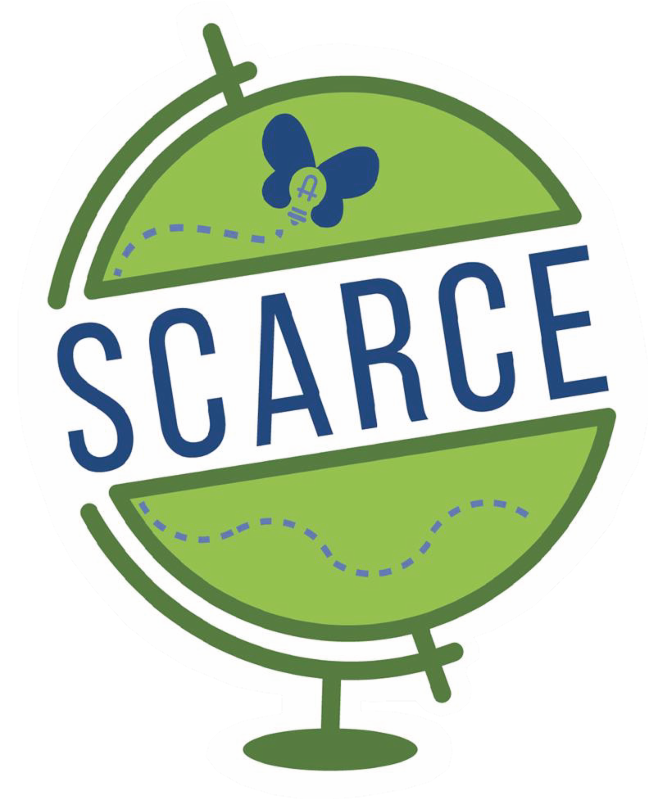 The White House just announced the Winning on Reducing Food Waste Initiative and April 24 is Stop Food Waste Day - let SCARCE help your school take steps to reduce food waste by setting up a food sharing program in your lunchroom. Email or give us a call to get started! Check out this free 40-min online training from the Minnesota Dept of Health so you can identify and reduce asthmas triggers at home and in the classroom. Biking is a healthy and eco-friendly way to travel. 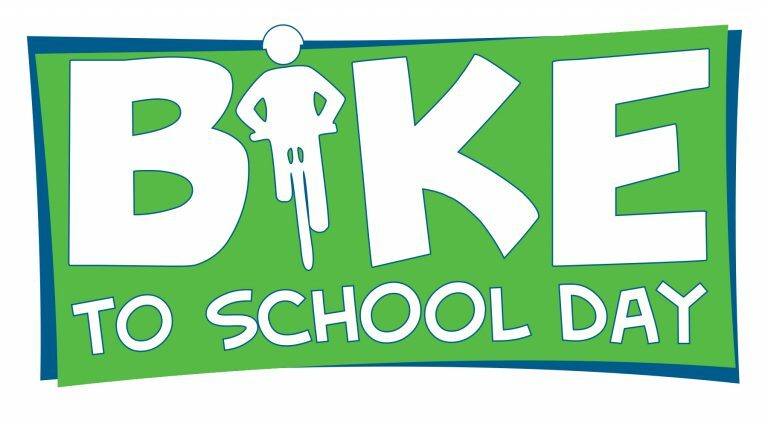 Encourage your student body to bike with a Bike to School Day event. Check out tips planning an event in as little as one week. Are your playgrounds and athletic fields healthy? 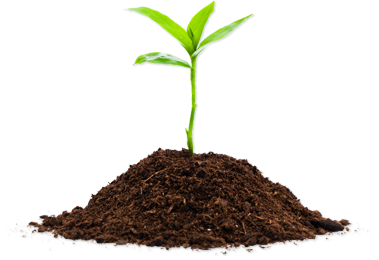 Whether you have a few indoor plants that need TLC or a few raised beds outside food scrap amended compost is the perfect supplement! Pre-order compost for pick uo at SCARCE on May 11th. 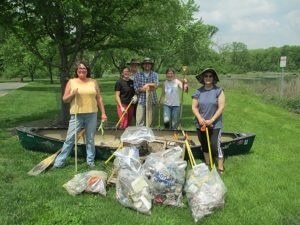 Round up your eco-club for a group service project! A great opportunity for students to earn service hours for NHS, etc. Please share with your students looking for hours and ways to give back to their community. 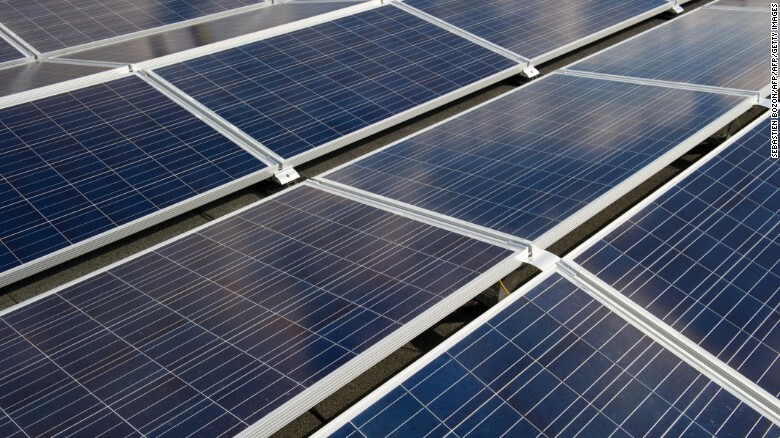 New legislation has made solar panels more affordable than ever! Find out how SCARCE can help your school take advantage of solar energy as an educational, environmental and money-saving tool. 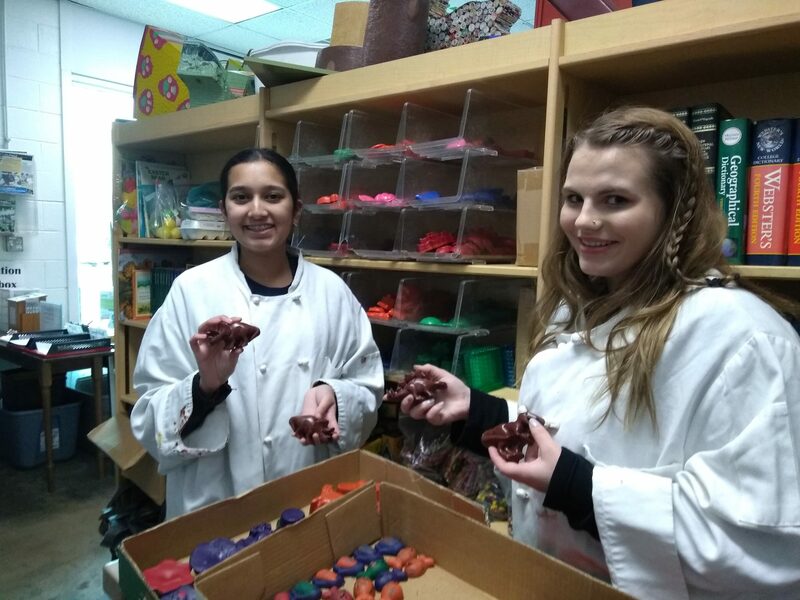 Neuqua Valley NVEco Club students helped make Super Crayons.